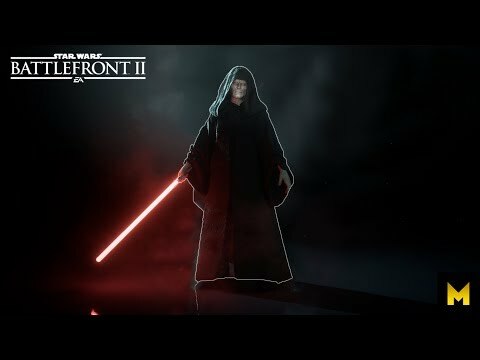 Keep the actual Emperor Palpatine, but add a skin/new hero of him with a lightsaber and as a LS opponent for him add Mace Windu. Comment this and keep it front page, we need to make our voice loud and clear. We totally need this! And I think we definitely need to have Master Windu! !